Please call 214-645-XRAY (9729) for an appointment. 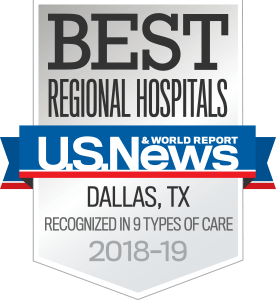 UT Southwestern Medical Center’s skilled radiology team delivers world-class imaging services throughout the Dallas area. On the day of the appointment, please arrive early to allow time for parking and registration. We do our best to see patients at their scheduled appointment time. If it’s necessary to cancel an appointment, please notify us at least 24 hours in advance so we can accommodate others waiting to schedule an appointment.